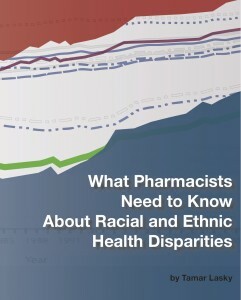 “What Pharmacists Need to Know About Racial and Ethnic Health Disparities”, a text for use in public health, health disparities, health services research, epidemiology and related courses for pharmacy students in their second, third, and fourth years of training. 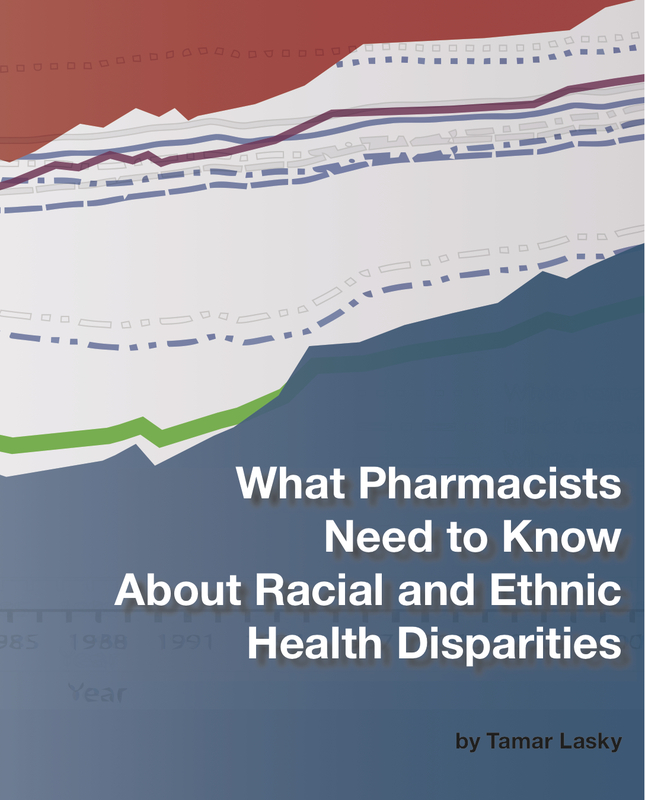 Teaching is the first step in preparing the next generation of pharmacists to address racial and ethnic health disparities. MIE Resources initiated this project to provide educational materials tailored to pharmacists concerned about health disparities. Don’t miss the review in the American Journal of Pharmaceutical Education.